Young people in Cameroon have been urged to take up collective actions that can help them succeed in all aspects of their lives. 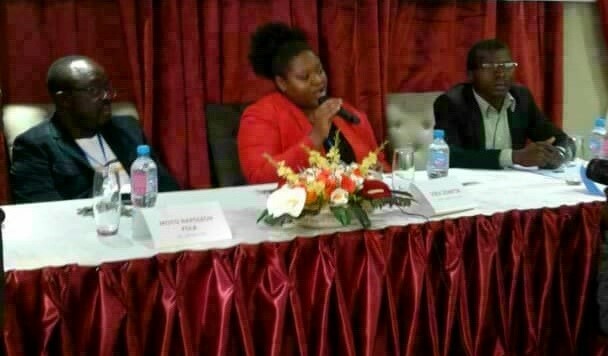 This was echoed during a press conference organized in Yaounde, Saturday, August 18, by the Cameroonian born Vera Sompon, a university lecturer in Germany and a motivational speaker. Throughout her sojourn in Cameroon, this young entrepreneur intends to empower young people to understand that they need to take up responsibilities and surmount to challenges. The seminar that was observed under the theme, “Health, Wealth, Success, (Inspired by Success from Nothing to Something), aims at transforming and renewing the minds of youths to reflect, and take actions. 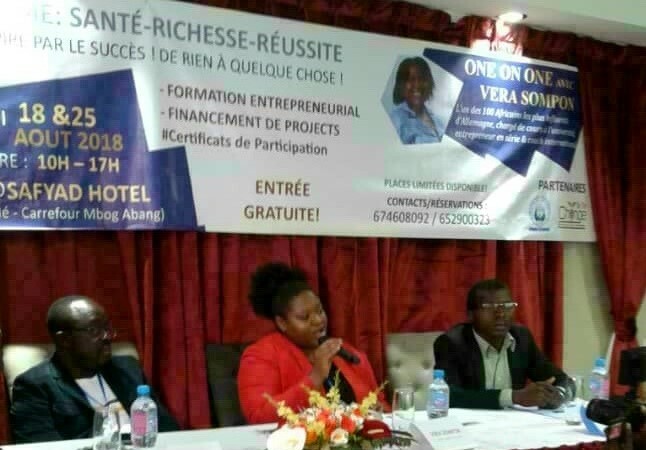 Moreover, the one on one talk that saw the participation of different media organs in Yaounde was not only to dish out content to the people but equally support the youths with different start-up projects, as well as ensure adequate follow up of the projects. During her opening speech at the Yaounde SAFYAD hotel which played host to the event, Vera Sompon affirmed that in as much as everyone wants to succeed and are in need of good health, all those who think there is paradise in Europe should note that it is also possible to succeed in Cameroon, “there are so much to gain here in Cameroon only we who are here have not yet seen the opportunities. The reasons I decided to come was because, with the skills that I have acquired that way, we could exchange and find possibilities, develop strategies that can make us all succeed here no matter what,” she said. 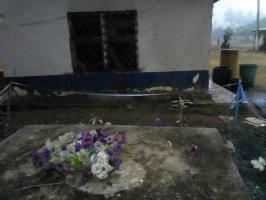 Ms. Vera reiterated that what is killing Africans are arrogance, pride and the notion that we know everything. Her desire is for people to stop playing the blame game and together work as a team on building their personality and the nation at large. “Since we know the problem at hand we need to start empowering the youths especially as they are the highest set of people marginalized in the country today, if they understand that it is their responsibility to build the nation in loyalty, truth, honesty, integrity, Cameroon will be a better place for all,” she argued. Vera Sompon assured that financial aid will be giving to youths who have good projects, “we are going to support them financially, give them the skills and follow them up between now and next year.” The workshop that will be held for 2 Saturdays, (18 and 25), include youths aged 14 and above to be given training lessons, break out learning talks, networking sessions and at the end of which they will be handed certificates of participation.